EE has unveiled a selection of new deals as part of its January sales, with discounts applied across a wide range of pay monthly phones. Foremost among the discounts is this tasty deal on the Samsung Galaxy S8+, which knocks a whopping £240 off RRP. The handset itself costs £9.99 upfront, and comes with a 24-month 4GEE contract that includes 1GB of data and unlimited calls and texts. Price per month is £42.99, which is down from £52.99 pre-deal, a saving of £10 per month. 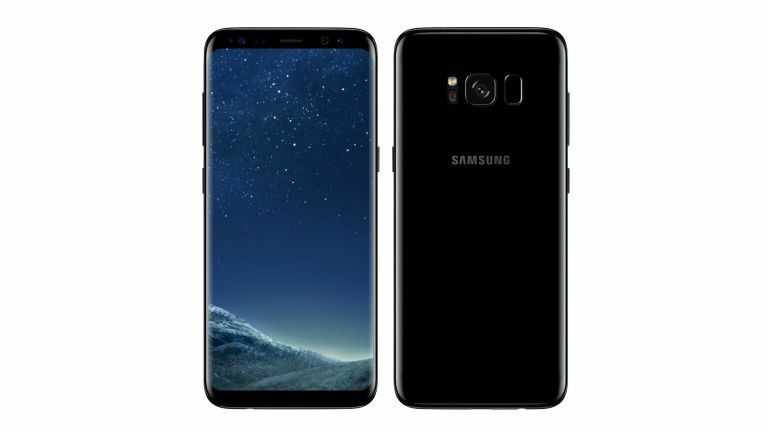 This January deal from EE allows you to pick up the massive, and utterly gorgeous, Samsung Galaxy S8+ flagship for less than a couple of pints up front, and then throws in a discounted monthly contract (a direct £10 saving per month from the pre-deal price) with unlimited calls and texts as well as 1GB of data. When we reviewed the Samsung Galaxy S8 Plus here at T3.com we praised its outstanding screen, blazingly fast performance, and dual-audio Bluetooth 5 capabilities, concluding it was a near bezel-free beaut. Indeed, even now, 9 months later, aside from the Samsung Galaxy Note 8 and iPhone X there are no other phones on the market that come close to its power and performance across the board, so to be able to get it with such a large total discount is quite something.